IHAC is a regional leader in the residential and commercial heating and cooling business with over 70 years of successful operation. The company provides installation and maintenance of heating and cooling systems to 35,000 customers annually through its 225 person workforce. 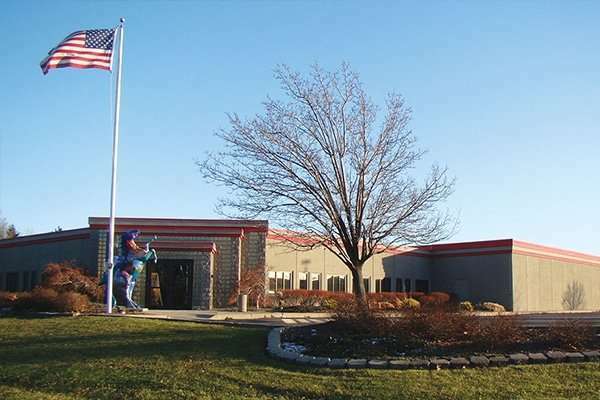 IHAC has five New York offices in Rochester, Syracuse and the Finger Lakes Region, and has been a proud, family owned business in Rochester since 1945. The company is currently led by Ray Isaac as President, along with his three brothers who together comprise the third generation of Isaacs operating the business.